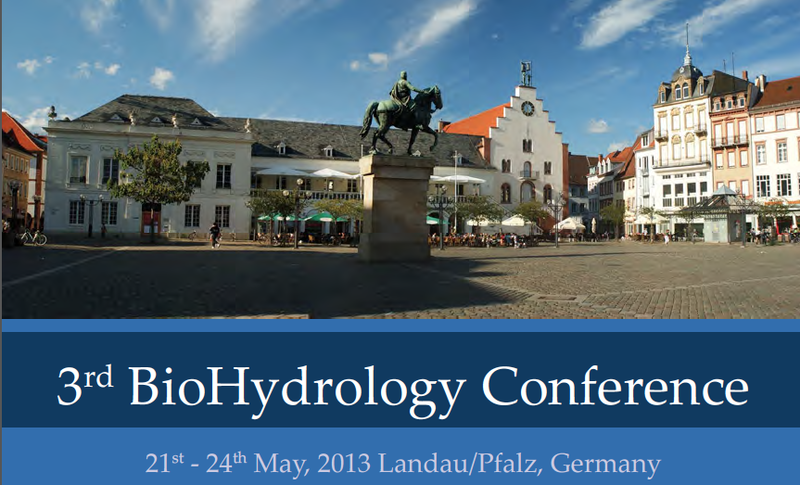 This week Aquatrols is proud to support the 3rd BioHydrology Conference happening in Landau, Germany. Experts from a wide range of fields, including hydrology, ecology, soil science, geography, biology, forestry and engineering will meet in a forum designed to get different disciplines working together to address the serious issues related to water scarcity & security and climate change. The conference is scheduled to last from Tuesday, May 21 to Friday, May 24. For a full schedule and abstracts of each presentation, download the program here.